I would like to present to you the principle of detoxification, its physiology, reason and method. Detoxification resonates for some of us with grandma or mom giving us a saline solution of magnesium sulfate, more commonly known as Epsom salts. Nothing like a good purge to give one instant diarrhea that flushes your bowels like Niagara Falls! Or, for some, it is the horrorful bitters that were administered through a pinched nose. Ah, where are those old time tonics? Some may have had their intestines flushed at the other end with water injected form an enema bag. Ah! Old good cure remedies! But this is not what I will be presenting now. We are not talking about alcohol, nicotine or drug rehabs; even so, it could help. We will just call it detoxification or better yet  Spring Cleaning. One needs to understand that when we eat our food, we break it down into small, tiny particles to be processed by our tissues and organs. This processing leaves acid residues -- uric acid, sulfuric acid, phosphoric acid and so on. These acids need to be eliminated via the kidneys. Every time we eat we assimilate, every time we dont eat we eliminate. If one was going to test his urine with litmus paper he will often find his urine to be acidic between 5-7 on the pH scale. Because of our stressful society and the types of food that we eat, we have a tendency to accumulate too much acidic junk in our tissues and organs. We are, please excuse the term , 'marinating in our own wastes'. The body in its wisdom will create an inflammatory process such as a cold to get rid of those metabolic byproducts accompanied usually with a fever. It is not uncommon to see this process happen after periods of over eating like during the holidays, or with a change in the seasons. Earths magnetic field changes with each season with the change of equinox. The magnetic flux will temporarily accentuate the elimination process. But, if our organs are clogged-up then we get a cold or another inflammatory condition. If this is true, it would behoove us to let go of those toxins prior to the change of season to prepare the body for the new season. But how could anyone use the methods mentioned above? Since diet is one of the primary factors in metabolic waste, it would be interesting to see if modifying it would help. Our diet consists of proteins, the building blocks, fats, the insulator, and carbohydrates, for energy. Foods rich in protein are meat, fish, poultry, beans including soy, nuts and dairy. Food rich in carbs are bread, pasta, beans, and stuff with sugar, dried fruits and root vegetables. The fruits and green vegetables are low in carbs with very limited amounts of proteins. Animal proteins are usually responsible for producing the most acid by-products, in particular the flesh animal products meat, fish and poultry. 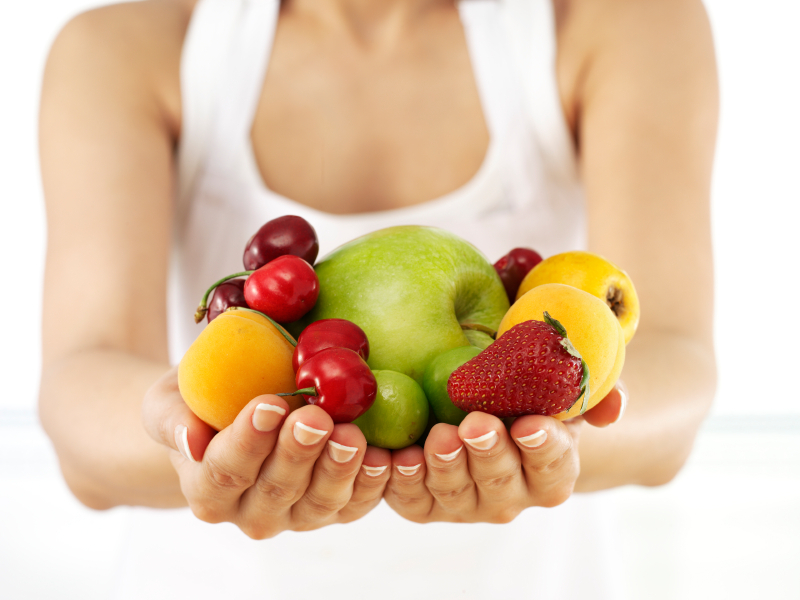 If one is planning to detox his system, eliminating those foods will greatly help. Sometimes, however, that is not enough, in those cases eggs and dairy will also need to be eliminated. Starches also leave metabolic residues from digestion, included are wheat, millet, oats bread and pasta. Vegetables, fruits and nuts have the least metabolic residue. Raw food is usually digested best. It has been cooked by the sun and our body will raise its temperature to 98.2°F in order to digest it. A few days on a raw food diet can be a marvelous detox for our systems. One can do a few days of fruits, if one can spend from one to three weeks on fruits it is very effective to reduce joint inflammation. You can also use fruit juice or vegetable juice. Vegetable juice is rich in minerals and fruit juice is an effective acid cleanser, but their metabolic residue is carbonic acid which will be eliminated through the lungs and kidneys. Finally, the ultimate cleansing diet  water. A water fast, drinking only water for a few days, will detox your system readily. One day a week or every other week, once a month or every three months seems to work best. There are clinics around the country which use therapeutic fasting for a variety of ailments. Cornell and Harvard University are experimenting using it with some very positive results for idiopathic blood pressure. To conclude, if you are interested in detoxifying your system you may want to first cut animal flesh products (every one of those with a face), then cut the dairy and eggs for a few days, then cut the grains and starches. Then go on a raw food diet or use juices or ultimate cleanser: just water. In case of cancer or chronic degenerative disease, these diet modifications have been shown in a lot of cases to stop, reverse the disease process and sometimes even cure the patient.